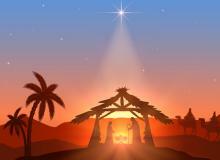 Get inspiration from these sayings and quotes to celebrate the birth of Jesus on Christmas Day! In order to keep all your guests happy this Christmas, kiddies and adults alike, we at Latin Times have put together a foolproof guide to surviving Christmas with kids, and it all begins with easy and free computer print outs! 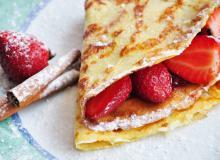 Check out these 5 breakfast and brunch recipes that are elegant and holiday worthy all the while being easy, simple and fun for families to make together. 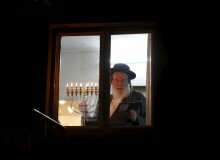 Hanukkah is an ancient Jewish tradition, but also a modern tale of immigrants carving out their space in American society. When is it celebrated in 2017? Find out here! 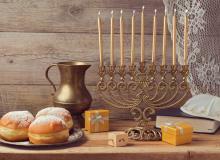 Celebrate Hanukkah with these gifts ideas for each night! 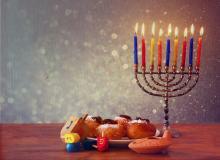 Hanukkah traditions range from deep fried foods to gathering around the menorah with your family to sing and pray while lighting one of the candles. 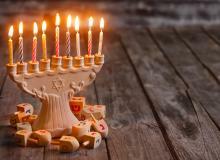 With Hanukkah steadily approaching, we have collected 14 quotes to celebrate and prepare for the highly anticipated holiday! 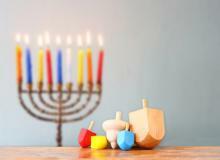 Jazz up your Hanukkah celebrations with these songs! Hanukkah messages and wishes to write on your greeting cards! Who is Juan Diego? 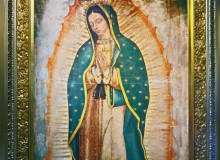 The story behind the indigenous saint who is believed to be the first person to ever see the Virgen de Guadalupe in 1531. 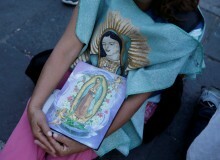 December 12 is the day of Our Lady of Guadalupe, Mexico's patron saint. To honor the celebrations, we've explained for miracles that have been associated with her. 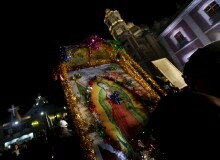 December 12, marks one of Mexico’s most celebrated holidays, Día de la Virgen de Guadalupe. To honor the virgin on such an important day, we have collected these quotes that speak to her kindness, grace and religious significance. 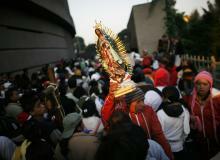 Mexico's patron saint, Virgin of Guadalupe, is honored on December 12 each year. To celebrate the occasion, we have collected six fast facts about the holy day's history in the past and celebrations in the present. 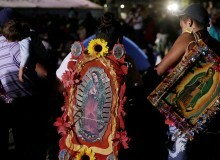 Are you celebrating Día de la Virgen de Guadalupe? 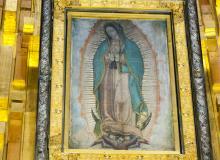 Discover the story and impact the Virgen de Guadalupe has had on Mexico and the the world. Lucero, Marco Antonio Solís, Daniel Romo and more will be singing together in the annual celebration of "La Virgen de Guadalupe's" birthday. PR Woman Is Throwing Huge 40th Birthday Party & You're Invited! 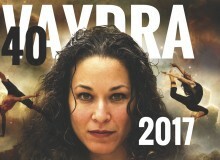 Vaydra Alexander, a Puerto Rican from New York, is throwing the biggest celebration for her 40th birthday and you're all invited! 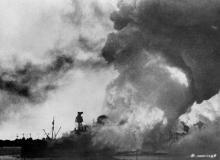 December 7 is Pearl Harbor Remembrance Day, which marks the anniversary of the 1941 attack on Pearl Harbor by the Japanese Empire. 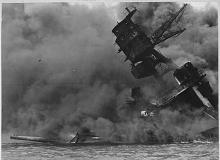 Every December 7, the United States and the world honors and remembers the victims of the attack on Pearl Harbor on Pearl Harbor Remembrance Day. In honor of all those who lost their lives during the attacks on Pearl Harbor, we have collected 5 prayers to offer peace and solace on this solemn day. 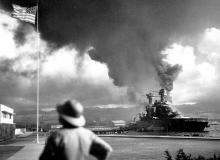 The attack on Pearl Harbor occurred 76 years ago on December 7, 1941, and the date is still impactful all these years later. 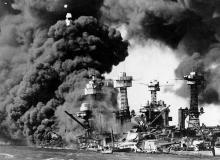 In celebration of this memorial day, here are 10 quotes regarding the tragic loss of lives at Pearl Harbor.